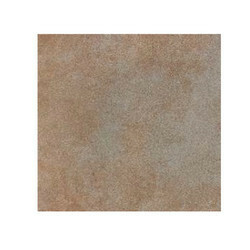 Wholesale Trader of a wide range of products which include porcelain tiles. The purest form of marble has inspired us to create tiles those are equipped with the equivalent sense of space and lavishness. These tiles are easy to install and require less maintenance these tiles are best fit for both wall and floor application.